A Tardiana-type cultivar from Heinz Klose of Staudengärtnerei Klose in Germany, this plant was registered by Peter and Jean Ruh of Ohio in 2003. 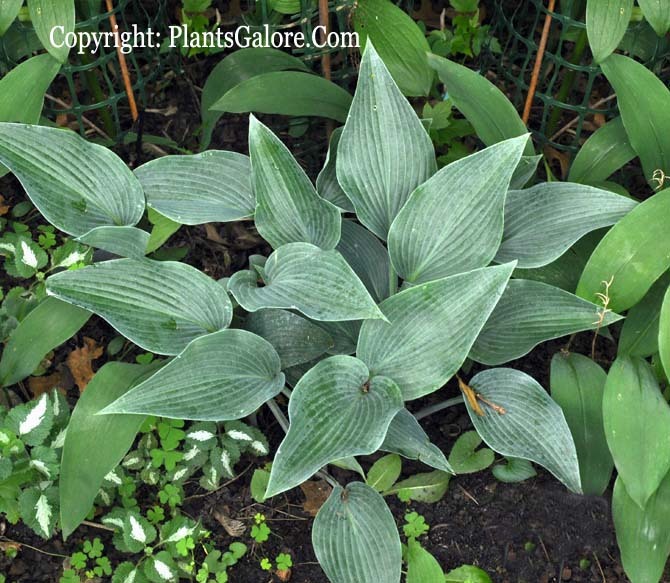 It is a medium size hosta with ovate shaped foliage with smooth texture and thick substance. The pale lavender flowers bloom in August. Similar cultivars include H. 'Blue Dimples'.